Lidia Lukianova shared a simple but quite awesome Photoshop tutorial. She shows us how to create a beautiful Paper Cut effect using the Pen Tool and Layer Styles in Photoshop. The result is quite realistic and below you can see a step-by-step. Lidia was also kind to share the source file, just in case you want to check it out. Use the Pen tool to create the letter shapes and fill them with color. 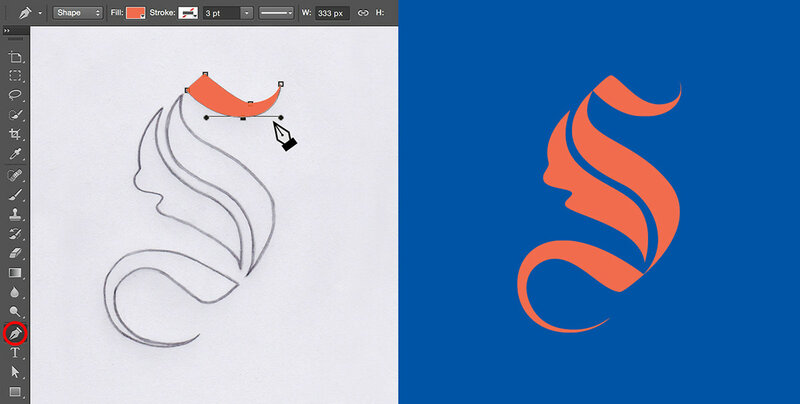 To add a shadow to the top part of your letter, double-click its layer in the Layer panel and choose Drop Shadow. Adjust the settings to achieve the desired effect. Uncheck the Use Global Light checkbox. Add Inner Shadow to the center part of your letter. To edit the shadow separately from the fill layer, go to Layer > Layer Style and choose Create Layer. 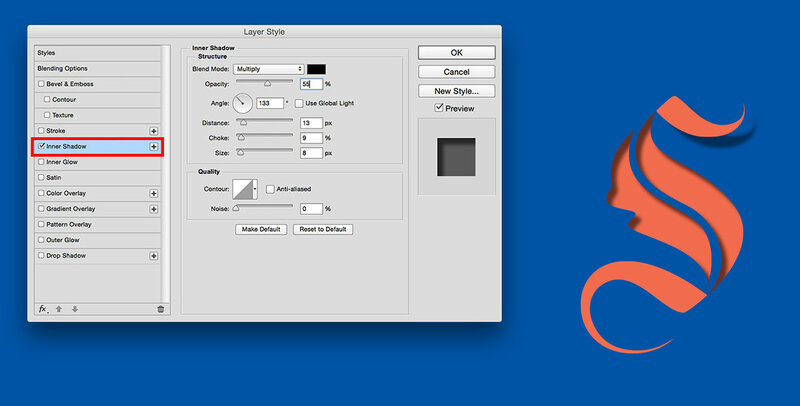 In the Layer panel you’ll now have two layers: a shape layer and a Drop Shadow layer. Use the Eraser tool to remove parts of the shadow. Next, let’s create a grainy paper texture. Make a new layer and fill it with grey color. Then go to Filter > Noise > Add Noise. To add a paper texture feel to your image, choose Soft Light in the Layer panel. Last week we posted a Photoshop tutorial on how to create a trendy digital art style that mix images and light effects. Week five and another image is done. This time I went back in time and attempted a recreation of those crazy light effects I used to do in Photoshop back in 2006-2009. Back to my image a week after a short vacation, much needed. I have also been spending my time with the new Abduzeedo which is looking much sleeker and soon will be going live. It's not usually our day to share a tutorial but why not.